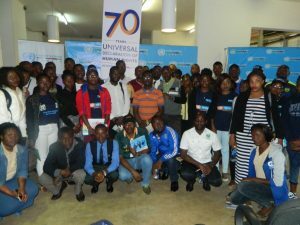 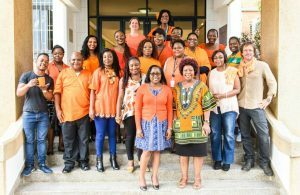 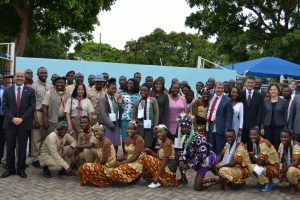 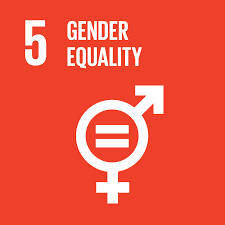 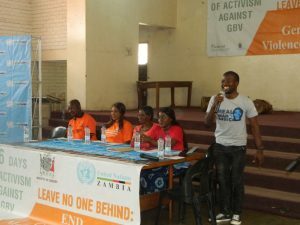 UNIC Lusaka organised commemorative activities to use the Holocaust to promote tolerance, co-existence, conflict prevention and promote peace among different racial, religious and cultural groups in Zambia. 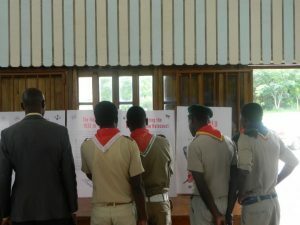 Boy Scouts viewing the butterfly project poster exhibition at the University of Zambia Chapel Lusaka. 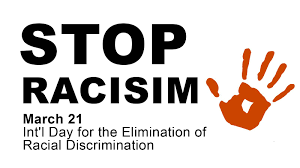 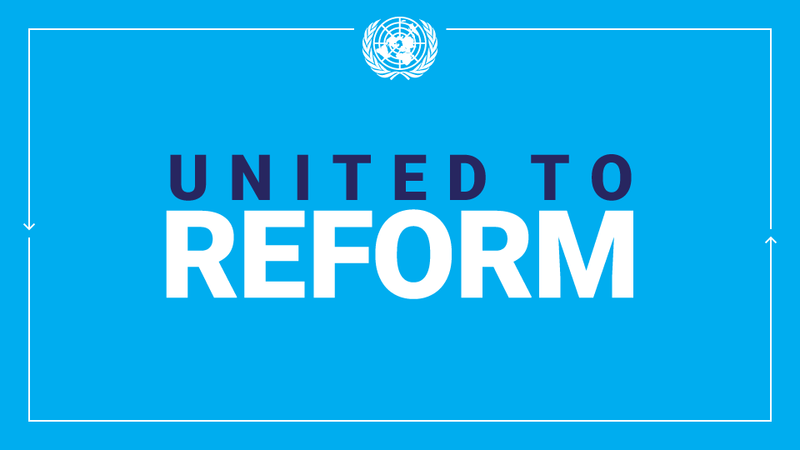 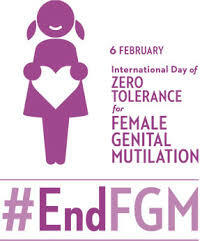 embrace dignity and respect for all. 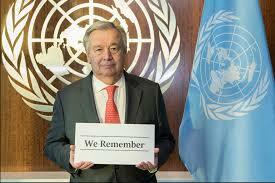 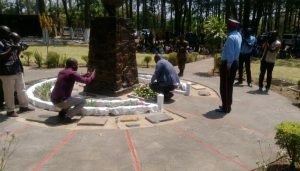 The Holocaust Memorial Ceremony was held on 15 February 2018, at the University of Zambia in Lusaka. 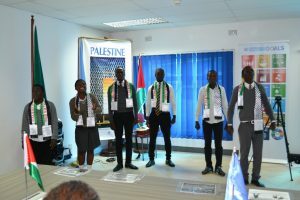 The ceremony had over 100 guests who included school pupils, youths from youth led Organisations, representatives from Faith Based Organisations and representatives from Non-Governmental Organisations. 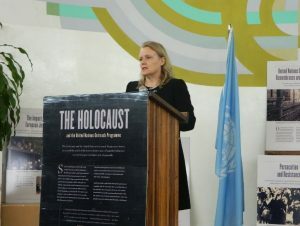 The event had a lineup of activities which included remarks from the Jewish Community in Zambia, the UN Resident Coordinator’s Representative, and the Ministry of National Guidance and Religious Affairs, a Jewish Prayer, candle lighting and moment of silence for over 6 million Jews that died, a documentary film: Children of the Holocaust , a discussion around the holocaust and why education on it is very important, and finally closed with a poster exhibit: The Butterfly Project: Remember the Children of the Holocaust. 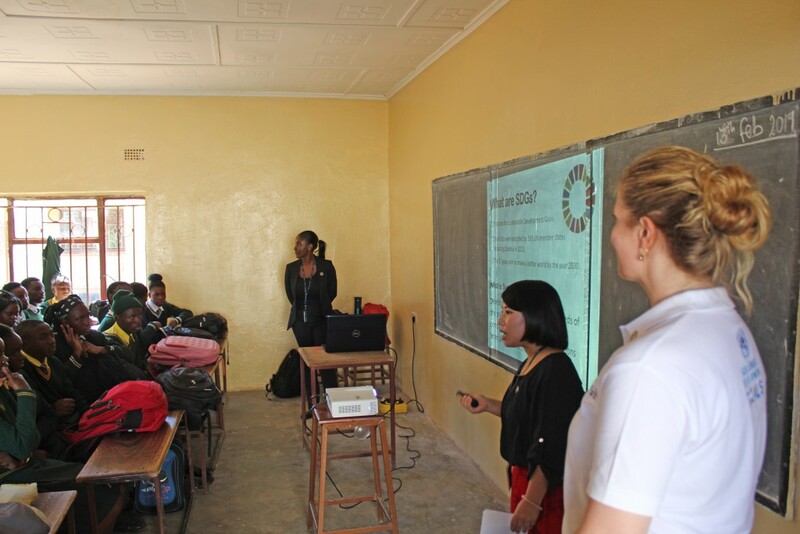 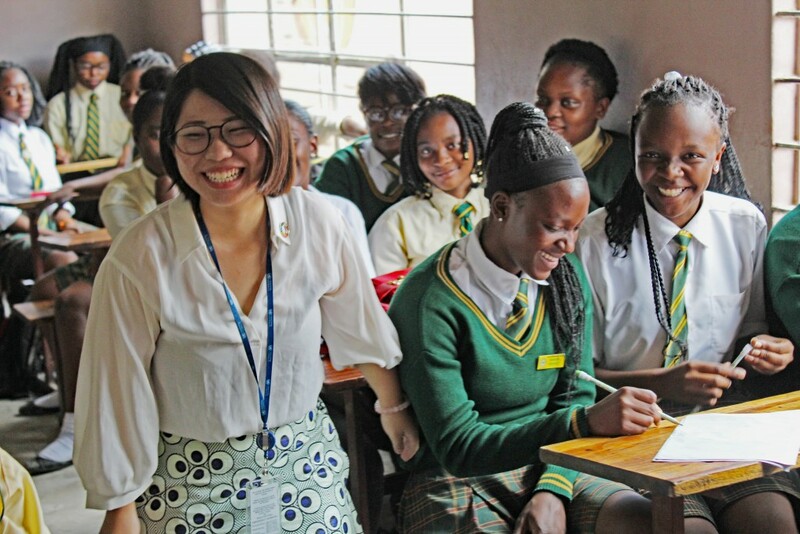 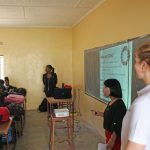 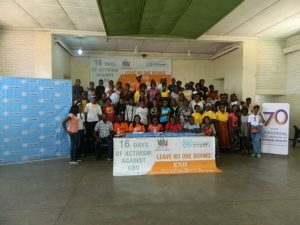 Naboye Secondary School in Kafue District, this was done as an effort to reach out to pupils not only in the capital city but rather even pupils outside Lusaka. 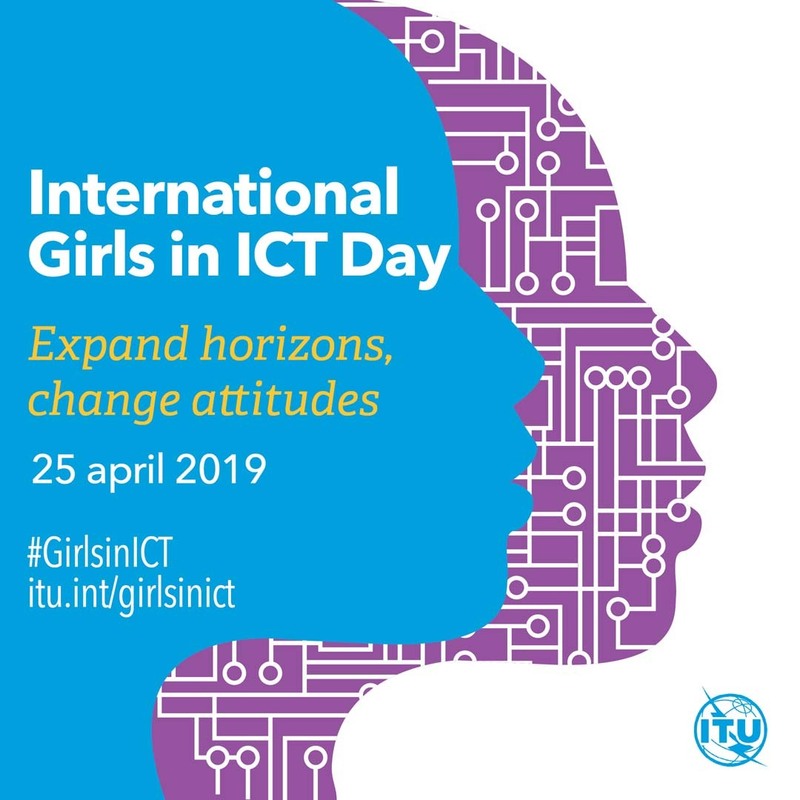 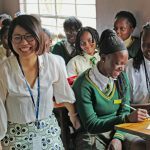 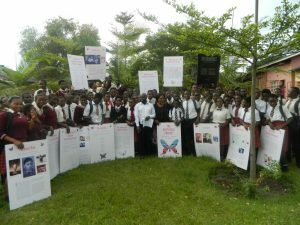 Using the lesson plan that was provided and the guidelines for use of the posters with school pupils, UNIC Lusaka made the school events very interactive, centred around the pupils themselves. 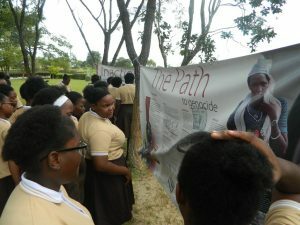 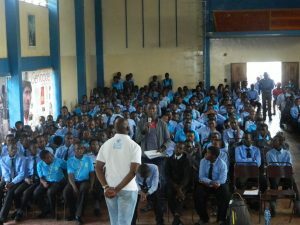 The events at both schools started with poster exhibitions of the, The Butterfly Project: Remember the Children of the Holocaust, to show the impact of the Holocaust on children, then followed by the video presentation of the Path to Nazi Genocide, so that the pupils can fully and better understand the origin of the Holocaust, remarks from the Mayor of Kafue and closed with a discussion session around the poster exhibition and video to get the pupils views, questions and share their understandings. 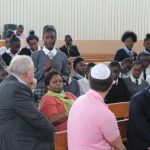 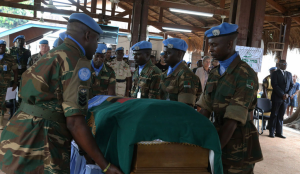 This entry was posted in Latest news and tagged Children of the Holocaust, Holocaust, Jews, The Butterfly Project, Zambia on April 20, 2018 by Charles Nonde.